The softer, the better. The bigger, the better. The warmer, the better! 😊 I use blankets in summer. I use blankets in winter. I use blankets any time I sit down anywhere. I just love blankets. They bring me comfort and relaxation! So when I saw the Photo Blankets from Collage.com, I knew I just had to have one! They offer a full line of photo blankets, from our classic fleece photo blanket to plush fleece, woven, and sherpa fleece blankets. Yes, sherpa fleece! 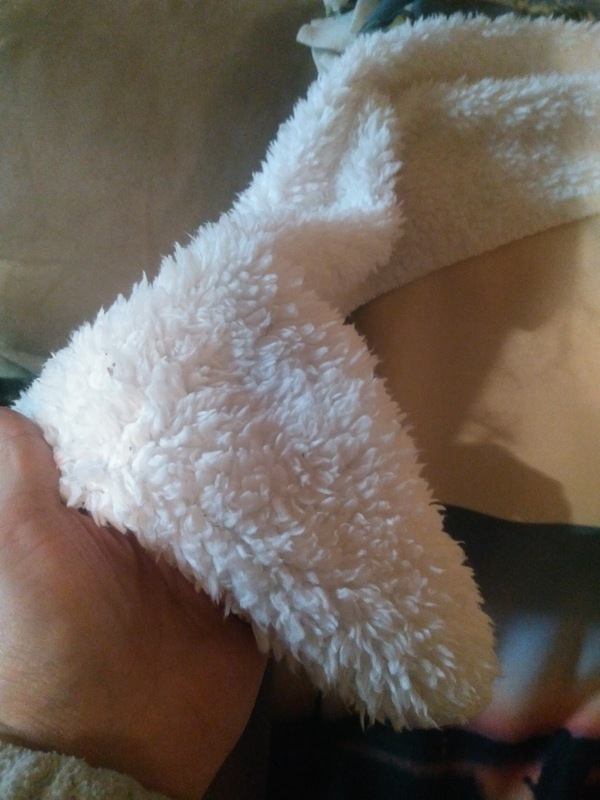 Soft, warm AND BIG! I couldn't ask for more! Collage.com's photo blankets have been featured on Good Morning America, The View, BuzzFeed, Mashable and the TODAY Show, and they're proud to have some of the best product design tools (and satisfaction guarantees) in the business. 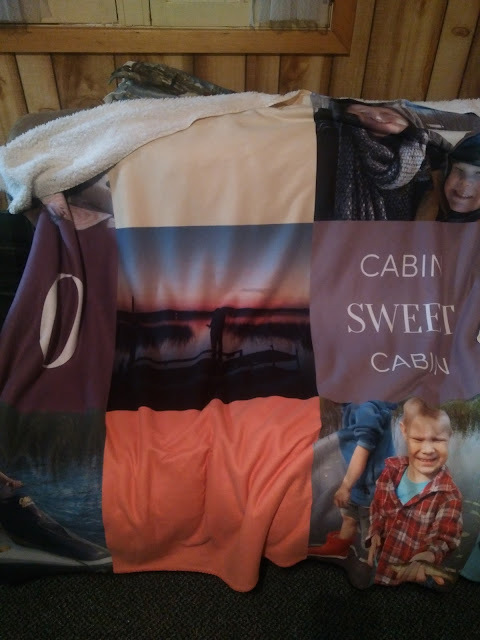 I recently designed my very own Plush Sherpa blanket with my favorite photos for our cabin! I LOVE everything about the blanket - the warmth, the large size and my favorite memories all in one warm, snuggly blanket! The photo blanket was so easy to design. Collage.com has so many different options, colors and designs and the blanket turned out just like I hoped. So stay warm this winter with a personalized photo blanket from Collage.com! Plus, it makes a really great gift ideas as well!!! PLUS, new customers get 60% off their first order! There's a banner in the top left corner of the page where new customers can get the 60% off discount on their very first order. Collage.com is generously offering (1) fleece photo blanket to a lucky winner!